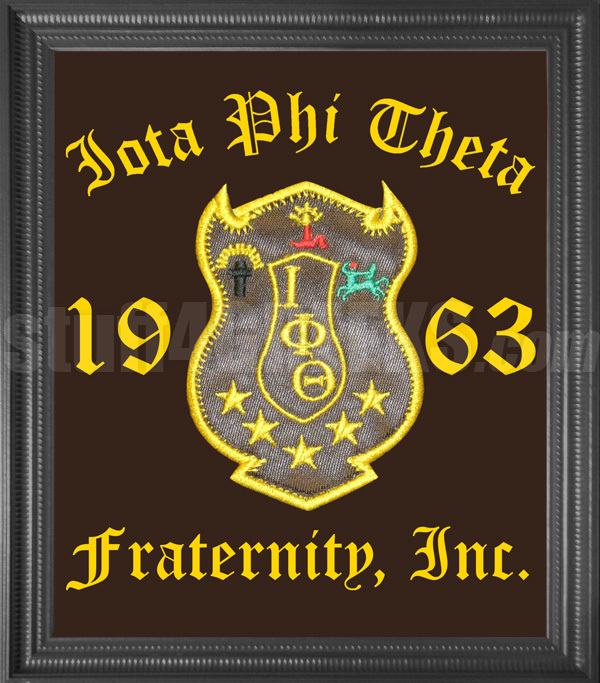 16 x 20 framed artwork of your embellished fraternity or sorority crest embroidered on fabric. Framed artwork ships ready for easy hanging in the home, office, etc. Protective glass and and frame are included. We can make this product for any fraternity, sorority, Masonic order, Eastern Stars, or just about any national organization. Simply type the name of your organization on the order form. 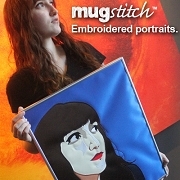 If it is a new organization and we don't have your emblem, a one-time setup fee may apply.